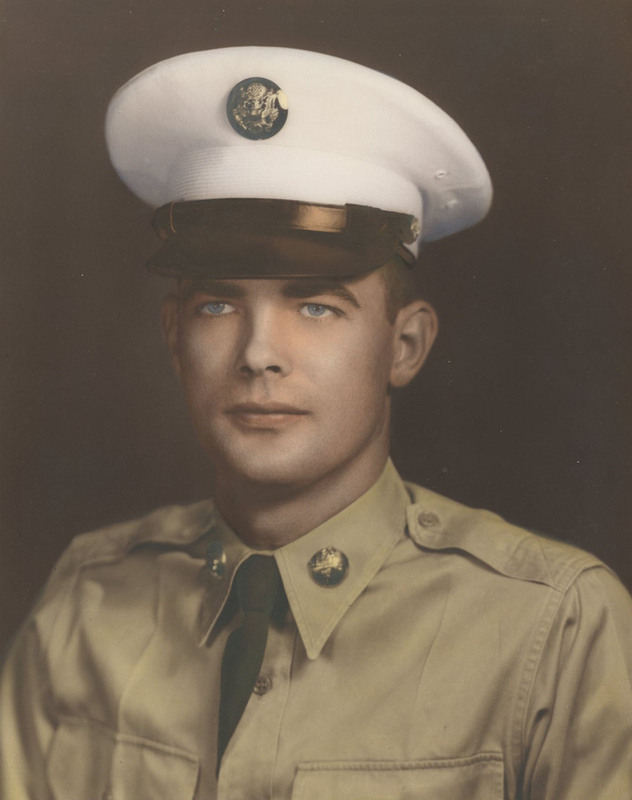 H. Webster Sanders, 90, of Warsaw passed away Monday, October 22, 2018 at his home surrounded by his loving family. Webster was born December 4, 1927 at Kennard, Virginia in Richmond County to William Frank Sanders and Eva Barrett Sanders. Webster grew up in Richmond County and attended public schools, graduating from Warsaw High School. After high school, Webster went to work for Wright Brother’s Lumber Company in Tappahannock. During this time he married the love of his life, Mary Ellen Hayden of Callao. 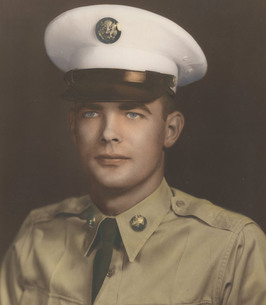 Webster served during the Korean War era in the U. S. Army as a Corporal in the Military Police. In March of 1954 Webster was employed by the Northern Neck Electric Cooperative where he worked until he retired as General Line Foreman in 1982. Webster was described by his family as a man who loved the Lord and his church, loved his family and loved his community. He was a lifelong member of Cobham Park Baptist Church. There he served as a Sunday school teacher, deacon, church treasurer for 25 years, chairman of the Veterans Memorial Committee, building and grounds committee and many other committees over the years. He was a charter member of the Richmond County Volunteer Rescue Squad where he served many years. He was a member of the Richmond County Volunteer Fire Department for over 67 years, and served as chief for 13 of those years. He was still attending meetings until just recently. Webster was also active with the Richmond County Little League for 25 years and served on the board of directors and on various committees. He loved the kids and always enjoyed helping with the All-Stars, selling T-shirts and assisting with fundraising. On October 4, 1970, Webster received the Outstanding Community Service Award from the Warsaw/Richmond County Chamber of Commerce. On August 17, 1971 he was awarded the Outstanding Citizenship Award by the Richmond County Ruritan Club. He was preceded in death by his wife of 68 years, Mary Ellen Hayden Sanders; his parents, Frank and Eva Sanders; sisters, Ernestine Robertson, Irma Oliff, Ada Brown, and Ethel Sanders; brothers, Stonewall, Beale, T. C., Gatewood, and his twin brother, Wainwright. Webster is survived by his son, Gary and his wife Donna; grandchildren, Brooke Sanders and Brock Sanders (Morgan); and great-granddaughter, Penelope Quinn “Lu-Lu” Sanders, his pride and joy. The family would like especially to thank the Riverside Tappahannock Hospice team who did an excellent job and who were so loving and caring. A special thanks to Shannon, Nicole, Barbara, Cam, Cathy, Katie, and Cynthia. God bless these ladies who did such a wonderful job. A funeral service will be held on Friday, October 26, 2018 at 12:00 pm at Cobham Park Baptist Church, Warsaw, Virginia, with the Pastor Donald Bowen officiating. Interment in the Cobham Park Baptist Church Cemetery will follow the service. The family will receive friends one hour prior to the service (11:00 am to 12:00 pm) at Cobham Park Baptist Church. In lieu of flowers, memorial contributions may be made in to Cobham Park Baptist Church Missions Fund, P. O. Box 306, Warsaw, VA 22572; Riverside Tappahannock Hospice, 289 Hospital Road, Tappahannock, VA 22560; or your choice of Richmond County Volunteer Fire Departments: Company #1-Warsaw, P. O. Box 626, Warsaw, VA 22572; Company #2-Farnham, P. O. Box 245, Farnham, VA 22460; or Company #3-Newland, P. O. Box 1232, Warsaw, VA 22572. 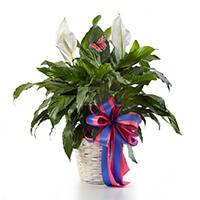 To send flowers to the family of H. Webster Sanders, please visit our Heartfelt Sympathies Store. We encourage you to share any memorable photos or stories about H. Webster. All tributes placed on and purchased through this memorial website will remain on in perpetuity for future generations. I am so sorry for your loss. We are keeping your family in our thoughts and prayers. Dear Gary and family - all of you are in my thoughts and prayers may God watch over you and your family and give you the strength to get through this difficult time. Gary you were a devoted son to your parents and they were very proud of you. God bless you and your family. We are so sad for your loss. Everyone knew your parents. And everyone only ahd good things to say about them. Webster was a handsome man. And always a gentleman. Love to each of you and Gods blessings. Keeping your family in our thoughts and prayers. I'm honored and privileged to have met such an amazing man, and the girls and I offer our deepest sympathies and condolences.